Stockholm-based rock quartet Hotellet’s melancholic music evokes the midnight light of the TV in a lonely hotel room. The band narrates everyday stories with a tragicomical twist that draws influences from Swedish bands like Kent and the 90s angst of Smashing Pumpkins or Nick Cave. Hotellet’s third-person narrative lyrics and nostalgic sound immerse you into a film-like experience. In the fictional hotel their characters inhabit, “there is one or more guests behind every door, with different stories and backgrounds. Our goal is to make them visible”, they explain. Often with a touch of dark humor, though: “We are terrible at anything else besides feeling sorry for ourselves. Writing music is a good way to legitimize it”, they add. The band’s tragicomical cynicism has a very Swedish vibe to it, present in everything from Roy Andersson’s films to Henrik Berggren’s music. This feeling might be best captured when singing in your native language, a preference Hotellet has maintained from the beginning. Inspired by the 90s MTV musical aesthetics, Hotellet started as a domestic project whose initial rehearsal room was the kitchen of a cramped Stockholm apartment. 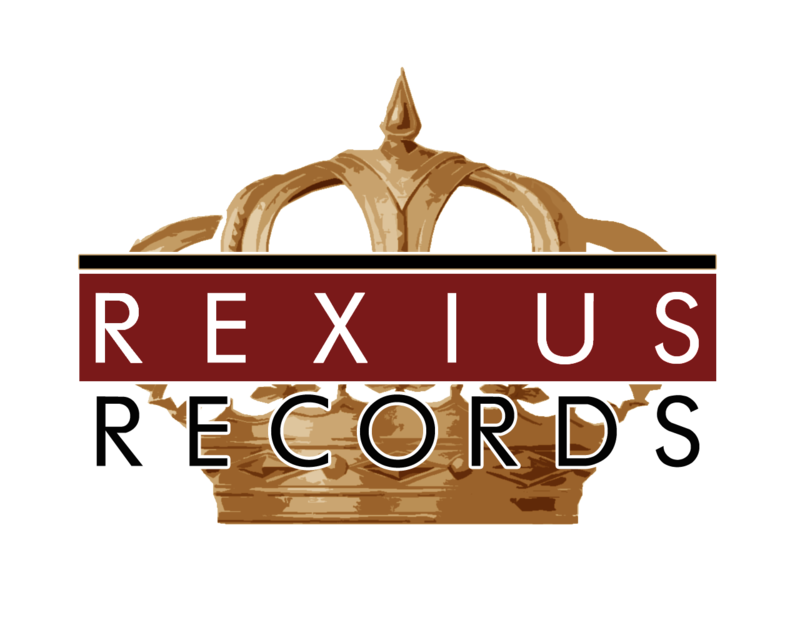 After years of maturing their text-based creative process, the band got signed to Rexius Records in 2017. Their song “Hillary Step” was featured in Rädda Barnen’s videos for their campaign #minaförstaord (my first words). 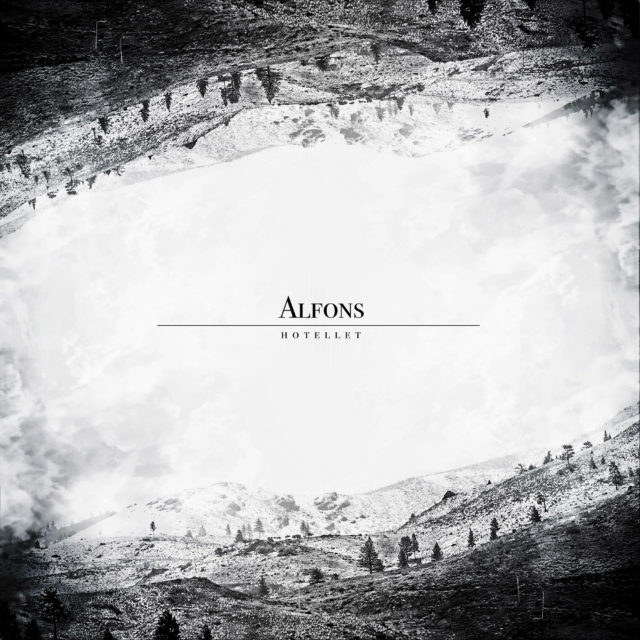 Hotellet is currently preparing for the release of “Alfons”, a single depicting a cocktail of rainy emotions like anger, despair, dark irony, jealousy, envy, love and hate. The song’s overall atmosphere is embellished by the meaningless feeling of attempting to flee from your past. “Alfons” is the band’s debut with Rexius Records, mixed at the label’s studio in Gothenburg by Alexander Asp (better known for Cold Winter Love). “Alfons” will be available as a digital release this fall.